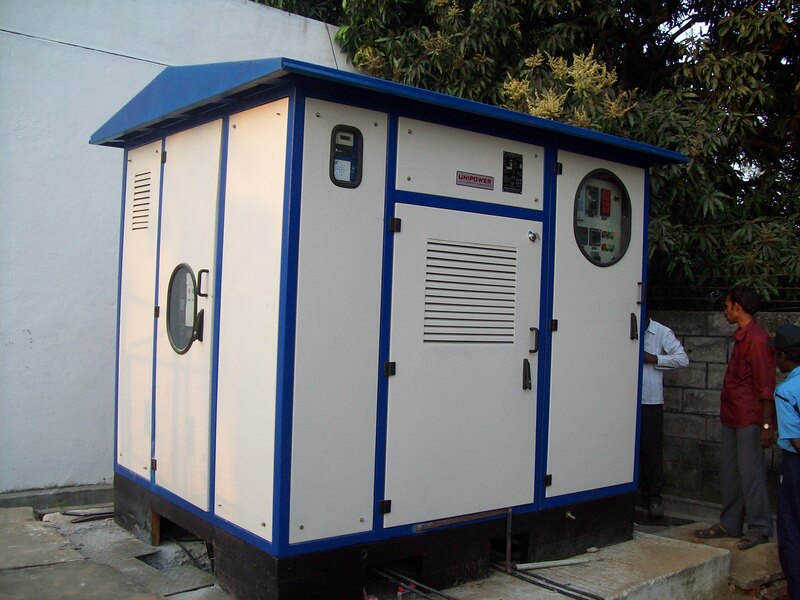 Unipower is a well known transformer manufacturer in south India and we are very strict about our quality management services and security check that ensure the safety of both our customers and the products. 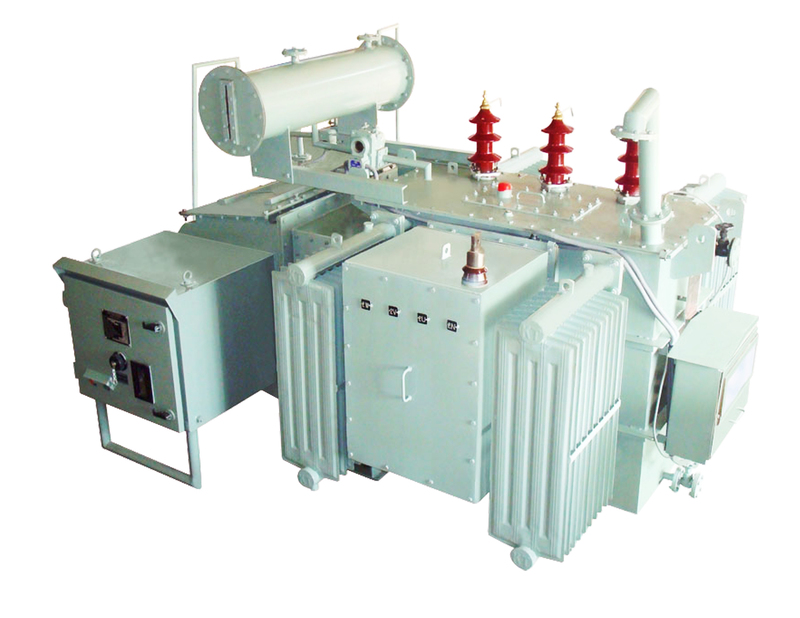 We sell wide range of specialty electrical transmission, distribution and generation equipment in and around India. Our company’s quality management programme is administrated by ISO standards and is double checked by our in-house testing systems. Starting from the initial stage of processing the raw materials to the final stage of delivering the finished product, we conduct all the necessary routine check-ups and test that meet all the Indian standards as well as trans national standards. Our quality check includes tests like temperature rise test and partial discharge test. To confirm the technical competency and the reliability of the product they also undergo successful testing of representative ratings at CENTRAL POWER RESEARCH INSTITUTE, (CPRI) which is the apex test house of India. 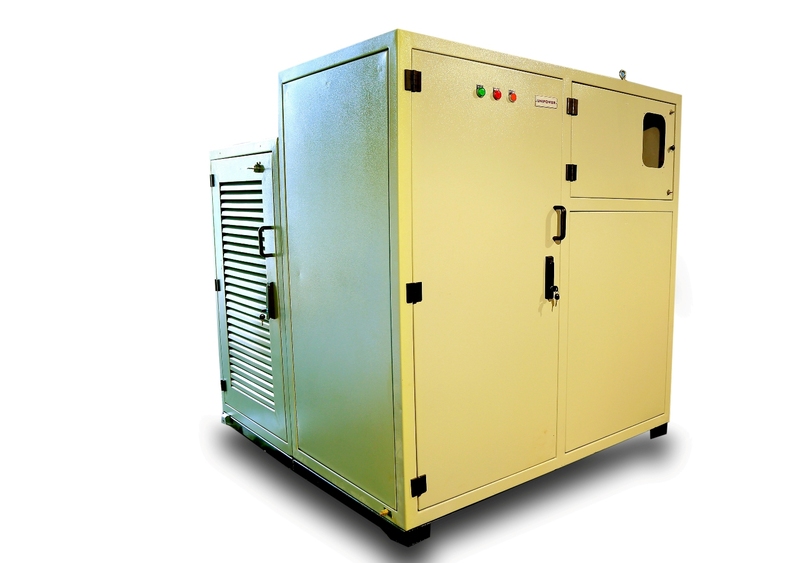 Our recent test has shown up to a rating of 1600 KVA. You have nothing to worry about exporting the products since Unipower is also an UL approved production unit for export jobs. 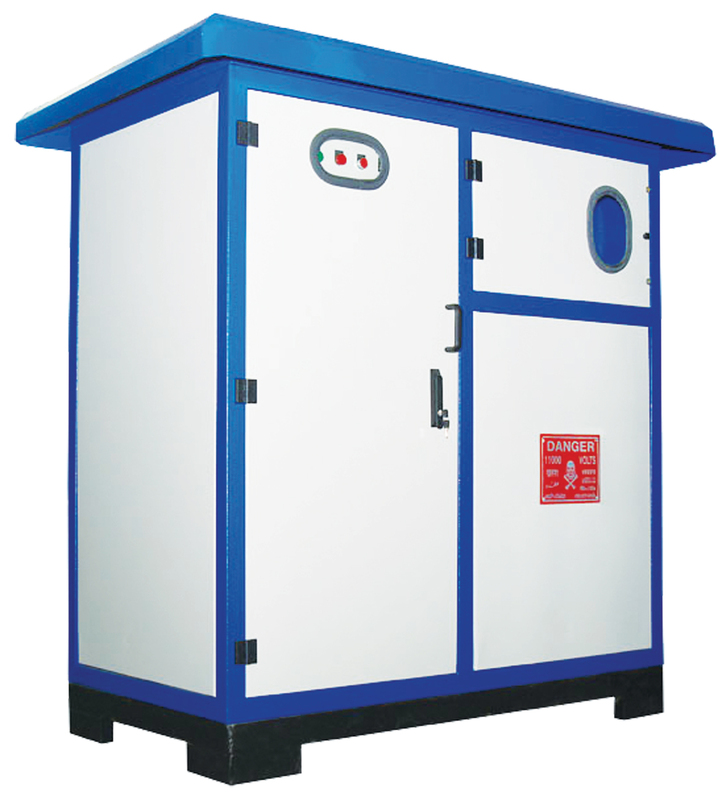 We believe that we are responsible for the safety of our customers and thus we design products which are encompassed of necessary qualities like fire resistance, compactable, moisture proof, reliability, over load capacity and another strong suit like capability withstand from short circuit. All our products are highly reliable and efficient. They are highly durable and are maintenance free assuring a hassle free experience. CAST RESIN TRANSFORMER High reliability and efficiency Electrolytic grade copper conductors and copper foils formed as compact coils, void-free cast in epoxy resin using steel moulds in a vacuum casting plant, ensuring a very low level discharge. Coils are assembled on high permeability, low loss CRGO silicon cores of cruciform construction and mitred joints , reducing losses and noise emission. 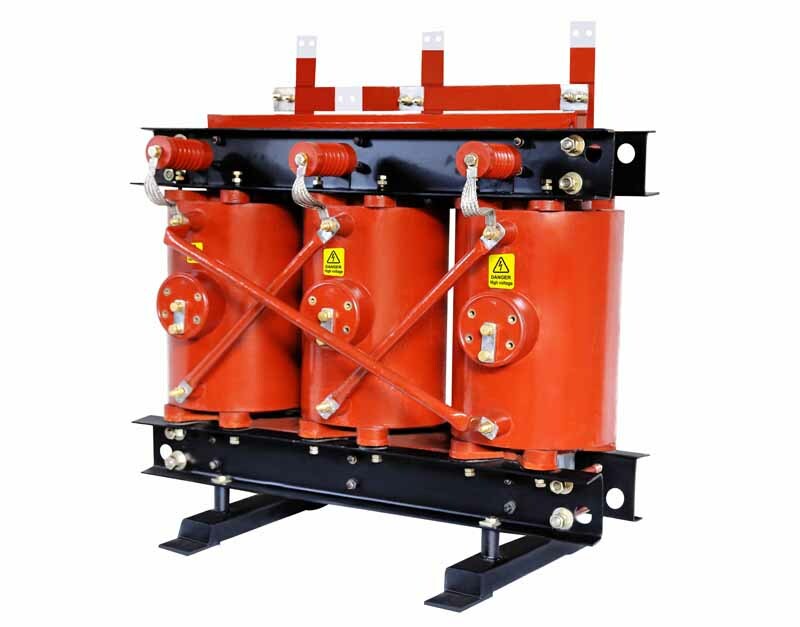 For multi-kilowatt high power work, oil cooled transformers are usually used. These have metal pipes running through the core carrying a thin oil. This oil thermosyphons around its circuit, carrying heat to radiator fins external to the transformer core for dissipation. 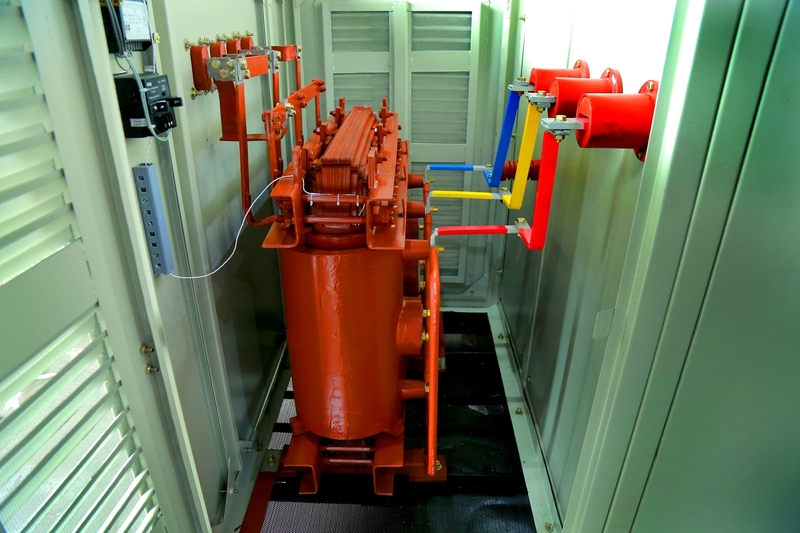 The different types of prefabricated substations and multipanel systems manufactured by us incorporated these cat resin transformers along with standard HT & LT switch gear equipments, measuring instruments and protective relays. These are custom built to suit the site conditions and the customer specifications. © Copyright 2016. Powered by McTree Creations.